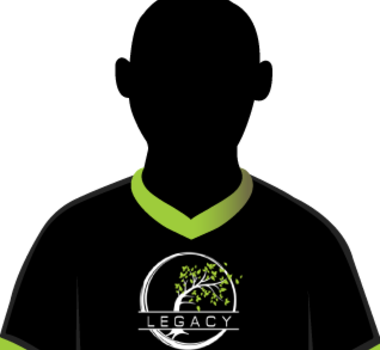 Legacy, the longest running organization in OCE Rocket League, had to reform their roster for this season. With only Soma remaining, they are a team with the capability of breaking through to the Regional Championship. As another wildcard team to watch as League Play progresses, look for Soma to be the anchor and keep the team in line as they push for that top two finish.